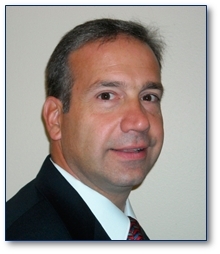 Anthony Buonpastore founded rcRussell Management Services following his tenure with a private development organization building luxury condominiums in Westchester and Connecticut. Prior to this, Mr. Buonpastore served as Senior Vice President of Skanska USA, the second largest construction management company in the world, where he led one of its most profitable divisions in North America. His expertise has been crafted over 27 years while successfully performing every conceivable management role within the construction industry, ranging between new construction, interiors, additions and renovations in the residential, hospitality, commercial, cultural, educational & religious, and healthcare & institutional market sectors for both private and public entities. Recognized in the industry for his fiscal understanding, hands-on management tactics, and his commitment and loyalty to his clients, Mr. Buonpastore is an invaluable asset to any project. schedules on a multitude of project types. Harry Weidmyer’s career spans an impressive 30 years in the construction safety business. Mr. Weidmyer has experience developing and administering corporate risk assessment, corporate loss control, implementing safety and health programs, and assisting in the coordination and tracking of insurance requirements and subcontractor insurance certificates. In addition, Mr. Weidmyer has served as a liaison to OSHA for a variety of federal, state, and local governments. 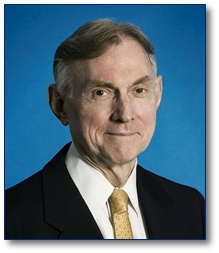 Ken has over 35 years experience in the New York commercial and residential markets working on projects ranging from the Rockefeller Institute for Cancer Research to the Trump Tower and 101 Park Avenue. Ken was involved with the redevelopment of the old New York Times Building in Times Square and with the redevelopment of the MetLife Building at 200 Park Avenue. He has also acted as Goldman Sachs’ world headquarters Executive-in-Charge of base building-tenant coordination. 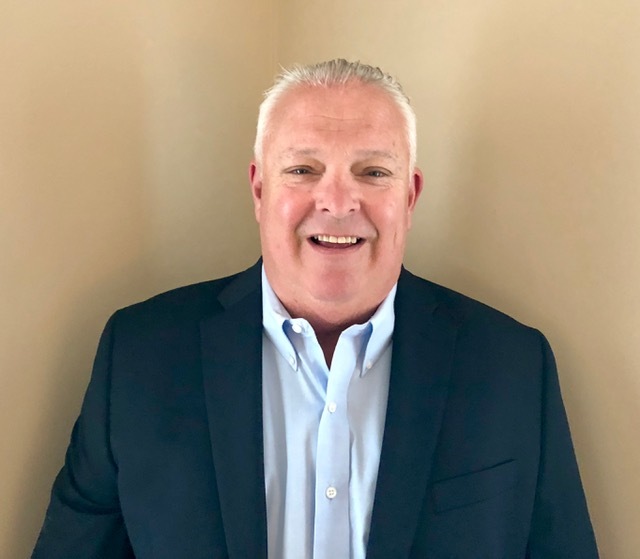 Ken started his career with Diesel Construction, he then had his own construction management firm, and spent fifteen years with HRH Construction, six years with AJ Contracting, ten years with Forest City Construction as well as 6 years with Tishman Speyer. Executive-in-Charge of building a retail center and office building over the Atlantic Avenue Long Island railroad terminal. This terminal was kept operating while structural steel was erected and the retail/office complex was completed. Prestigious Clients: The Trump Organization, Sherwood Equities, Forest City Ratner, Cohen Brother Realty, Boston Properties, University of Pennsylvania, Jaros Baum & Bolles. skilled in all aspects of construction. Eric is an experienced project manager who has been involved in various new building and renovation projects throughout the New York City area. The ability to work closely with clients and consultants proves himself as a vital team member. Eric is proficient in all phases of construction; from pre-construction to close outs makes him an asset to any project.